Women living in besieged areas of Syria are dealing with some of the harshest living conditions. Confined to their homes, with little outside support and surrounding areas cut-off by armed forces, many have taken the lead as both primary caregivers and breadwinners to support their families. At the same time, these women are experiencing their own emotional trauma and grief. 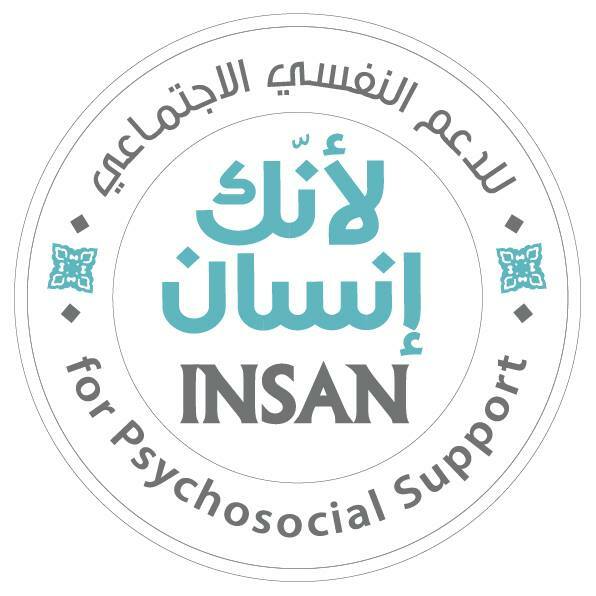 We at INSAN want to provide much needed psychosocial support to enable women to cope better and feel more in control of their lives in order to better support of their families and communities. 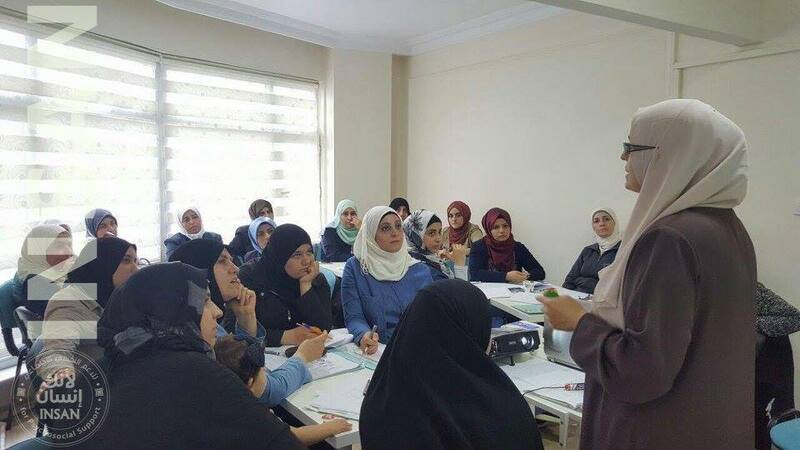 Our field team of 14 women in the besieged Eastern Al Ghouta, Rural Damascus has already been supporting women to cope with the impact of war, however insufficient practical training together with the extreme nature of cases they are dealing with means the support required is challenging. Why we require your support? 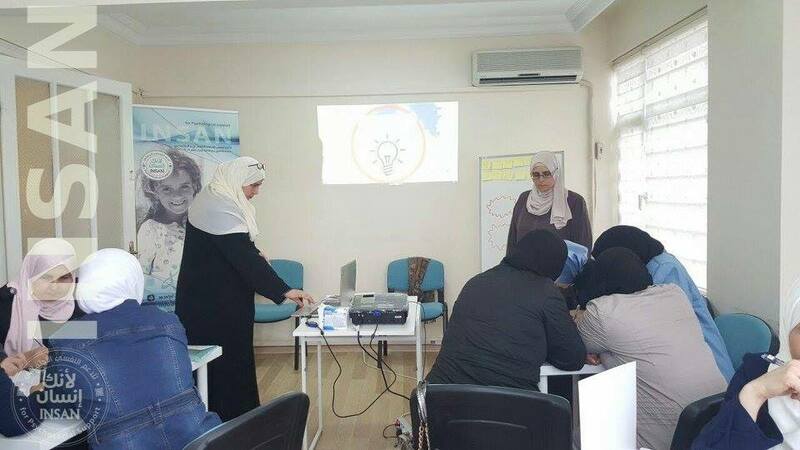 Through our crowdfunding campaign, we are asking for your support to be able to train our field team to deliver a psychosocial counselling programme for survivors of war. The evidence-based program, developed in the United States, has been adapted by us specifically for the Syrian context. 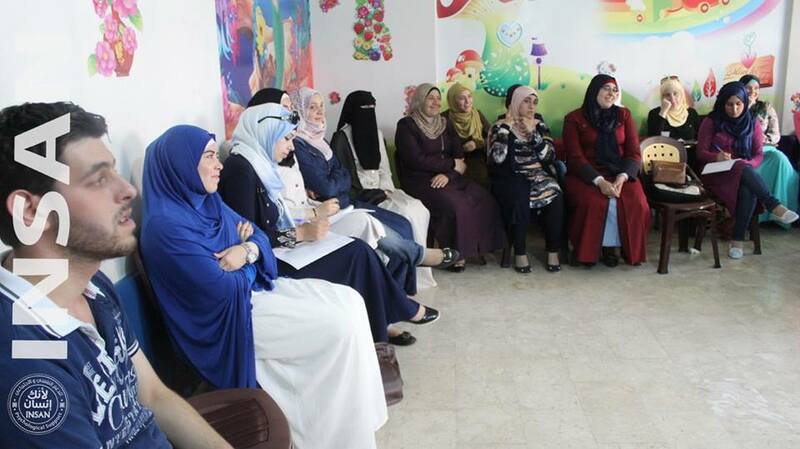 Our team will be trained to deliver the programme specifically to women recovering from the effects of war, enabling them to process and cope with emotional and physical trauma, to plan whilst living through war, and to help them grow and support others around them. Once trained, our field team will be able to help approximately 200 women every 12 weeks in group counselling sessions. As our field team is based in a besieged area, we will be delivering this training via online conference sessions. Our field team will access training at our office in Eastern Al Ghouta, and in order to protect our team as much as possible we are offering a transport service to and from the office to avoid team members having to commute alone. Please support our work and contribute to our campaign. You will receive a thank you email from the INSAN team to recognise your contribution. Receive a personalised email from the INSAN team in recognition for your contribution, along with a social media post which will mention your name. Receive a photo from the INSAN team in Syria along with a with thank you message. Receive a personalised video message from the INSAN team in recognition of your contribution. Receive an overview of the 12-step programme that will be delivered. Your copy will be in English. Your name will be printed and displayed in the training room as recognition for enabling this essential training to go ahead. To all our supporters, we are so happy to confirm the project you funded to train our field team to deliver a psychosocial counselling programme for survivors of war is now underway. Watch this space for updates... With gratitude, the Insan team. We have reached our campaign goal! Thank you for your support. The whole INSAN team would like to send the deepest gratitude to everyone who showed they cared about our project and contributed towards its goal. We would have not done it without you! We are thrilled to have now reached our campaign goal. This means that through your support we will now be able to train our field team to deliver a psychosocial counselling programme for survivors of war. 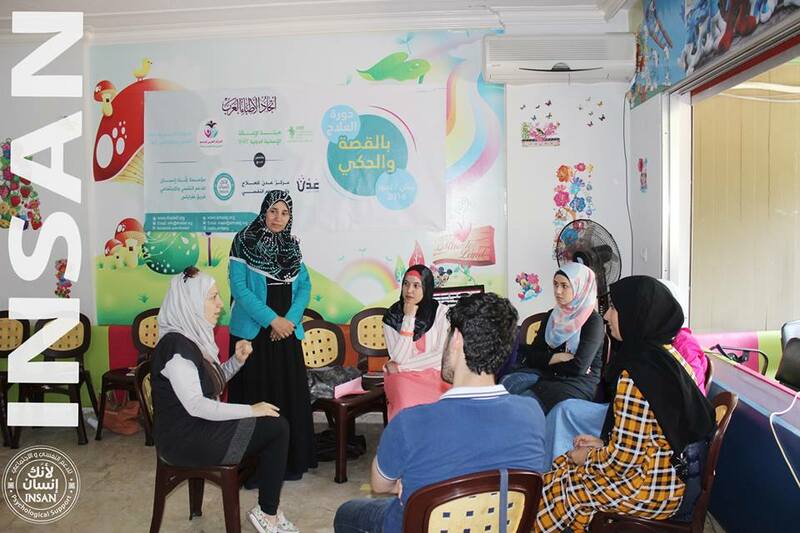 Once trained, our field team will be able to help approximately 200 women every 12 weeks in group counselling sessions. We will keep you informed on the status of our project, so please continue following our updates. 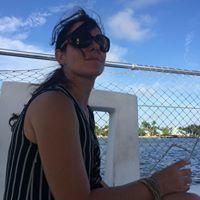 Again, thank you so much for connecting with us and believing in our project. Your support gives us strength and encourages us to continue doing our work with dedication and commitment. We will be in touch soon. We have now completed 3 weeks of training with our field team of 14 women. 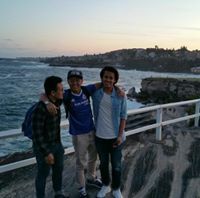 They all attended the sessions enthusiastically and with great results despite the challenging circumstances. They can now all use the 12 Steps programme as a way to cope and adapt to living with war, using their skills to support others. With gratitude to everyone who contributed to accomplishing this programme from the hard-working field team, our executives and to you donors whose funding made it possible. To all our supporters, we are so happy to confirm the project you funded to train our field team to deliver a psychosocial counselling programme for survivors of war is now underway. With gratitude, the Insan team. The whole INSAN team would like to send the deepest gratitude to everyone who showed they cared about our project and contributed towards its goal. We would have not done it without you! We are thrilled to have now reached our campaign goal. This means that through your support we will now be able to train our field team to deliver a psychosocial counselling programme for survivors of war. Once trained, our field team will be able to help approximately 200 women every 12 weeks in group counselling sessions. We will keep you informed on the status of our project, so please continue following our updates. Again, thank you so much for connecting with us and believing in our project. Your support gives us strength and encourages us to continue doing our work with dedication and commitment. You made the best step in supporting this project. we are very grateful for your donation, thank you. Thank you for your nice words and feelings. I really admire your dedication and achieving so much despite the obstacles. Keep going! We are very grateful for your appreciation of our work, and would like to thank you for engaging us in this wonderful initiative. As someone who experienced war herself, I know how it is to be a women 'suffering silently' and I try to do at least a little bit to help! Thank you. Your support is really a great help for our women. Your work is so important. Thank you! Your support is also too important to our society. Thanks. Actually it is great to help people who need our support! Our community is suffering severely, and your help is essential to save it. Keep the good work! I admire you all! Thank you for your support and nice words! Because what you are doing is incredibly important. Your support is also very important to our communities. Thanks for your help. And we need your help. Thank you for supporting us. keep being courageous, one day all of this will be behind you. We hope so. Thank you for encouraging us. Your contribution is also very important to us. Thank you. Since I have benefited from therapy in the midst of difficult times, I know the work you are doing with these women must be incredibly powerful. Stay strong. We wish you and our communities continuous wellness. Healthcare is a right not a privilege! Keep doing what you are doing! Cheers! Thank you. Your support is essential to give rights to those who deserve them. Thank you, we really need your support. Thanks for your support and your honest feeling. Thank you for undertaking this important work. Good luck to all of you! Your support means a lot for us! Thank you very much. It is your support that will help us rebuild our society. Thank you very much. Love & Peace for all of our sisters around the globe. With your support we can spread love & peace. Thank you. Thank you for your contribution and encouraging us. Thank you for your contribution with us. You are helping us rebuild our society. Good luck Insan team your work is so inspirational. Thank you for your support. We look forward to achieve best results in this project.